Never miss scheduling an inspection again. On a roof? No problem. Asleep at 3 a.m.? No problem. We’ve built an automated assistant who works 24 hours a day for you. Simply install your customized HTML code on your inspection business website. When a consumer clicks on it from your website and submits his/her call-back number, your phone is called by an automated office assistant and you are given the client’s call-back number. The information is also emailed to you. check your CALL LOG also. or just copy the live button underneath the code and simply paste it into your website. Your automated assistant uses the phone number and email you have listed in your InterNACHI member profile, so it is a good idea to list your cell phone or a phone number where you can be reached quickly. If you miss a call from your automated assistant, don’t worry. The consumer’s contact information is also emailed do you, so check your email. Every Certified Master Inspector® who is also a member of InterNACHI has his/her own CALL LOG. You will need your InterNACHI member username and password to access it. Click here to recover your InterNACHI member username or password. There are no phone tolls, lead-generation fees, or other charges for this service. It is totally free for all Certified Master Inspectors® who are members of InterNACHI. 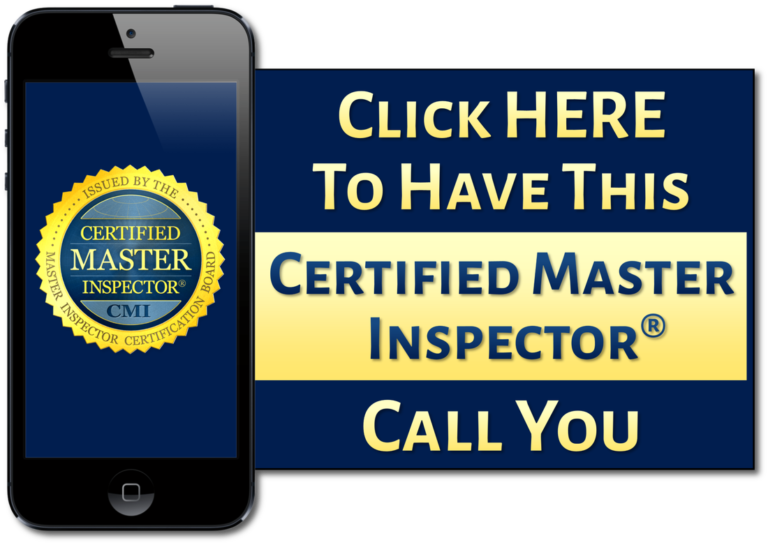 Learn how to use the power of your Certified Master Inspector®professional designation to give your home inspection business a huge boost.